A Stanford student has submitted a letter of complaint to the Graduate School Board stating that a resident economics professor grossly misrepresented Bitcoin during a guest lecture on blockchain and the future of finance, while openly promoting Ripple as a better alternative. During the presentation from Dr. Athey there were multiple misstatements that were concerning to me. I understand that she is a respected professor at Stanford and that these may have been accidental; however I also believe that it is in the best interest of our academic environment that we ensure high caliber discussion and peer review. The lecturer in question is an acclaimed economist who’s previously held a chair at Harvard. The highly cited professor, tasked with teaching an upcoming course in cryptocurrencies at Stanford University, might have been assumed to be an expert in her field. Her decision to shill Ripple while criticizing Bitcoin has been attributed not to ignorance, but to the fact that she sits on Ripple’s Board of Directors, which she joined back in 2014. 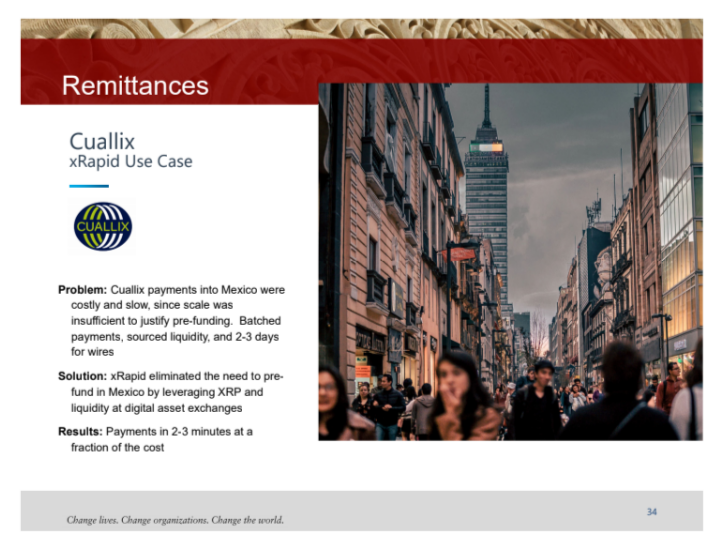 Claiming that Mexican financial institutions are using Ripple technology. Claiming that Ripple does not sell XRP, they only “routinely disperse” the token. Showcasing outdated bitcoin wallets from circa 2013 without mentioning ensuing technological advancements. 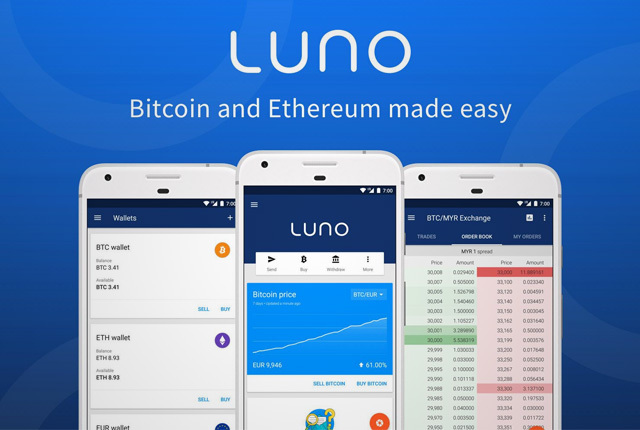 Claiming that if you enter the incorrect Bitcoin address, the funds disappear without mentioning that modern wallets have QR code functionality to prevent this. Athey’s slide on an XRP use case, for which Brown says he could find no corroborative evidence. I called the company that Ripple has publicly stated uses the technology and asked them if they use “xRapid” or any services provided by Ripple, their response was “No.” I’ve attached the audio clip below. 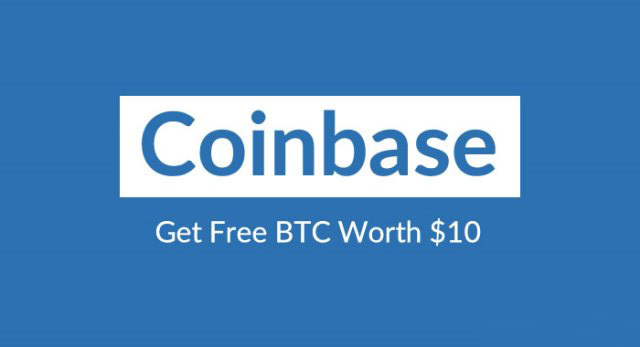 …all of those problems can potentially be addressed, and indeed startups are working on all of them within the Bitcoin community. However, it made me wonder whether there wasn’t a simpler way to solve this problem, one that still took advantage of the fundamental innovation from Bitcoin, a secure ledger. As I was grappling with these questions, I learned about the Ripple protocol. I realized that it addressed all of these problems. Very well written points. i heard her speak last year at uchicago and also mentioned some ripple comments at the time which I thought were questionable. Thank you for speaking up. In the face of what appears to be a blatant promotion of an altcoin she has a vested interest in, Athey has brought not only her own but also Stanford’s academic integrity into question. We are placing full faith in these universities, knowing that the students and faculty are the most capable individuals in the field. We want to help accelerate what is already a spark by turning that into a flame to help these schools move forward. A month after receiving no response to his letter from Stanford, Brown took to Twitter to relate his experience. Without the audio, just based on the substantive content of the slides, this presentation comes off as a Ripple (XRP) infomercial. The slides are all describing Bitcoin early days and ~10 min was approx. The talk begins with stripped down, basic tech, basic wallet, no bells/whistles, high level. Not intending to take any stand on today’s performance or lightning or any current debates! Point taken. But, in MBA class, guest speaker is *supposed* to talk about what they personally know. This class about future of finance; Ripple is natural since it has bank/FI customers. I had multiple slides on smart contracts, discussed Ethereum etc. Whatever Athey’s intended agenda, with cryptocurrencies increasingly placed on the curriculum of tertiary institutions, it’s of utmost importance that a faculty’s representation of the technology is fair, equal, and unbiased. On this occasion, there would appear to be a prima facie case for asserting that the professor overstepped the mark. What’s your take on Brown’s criticisms of Athey’s lecture? Let us know in the comments section below. 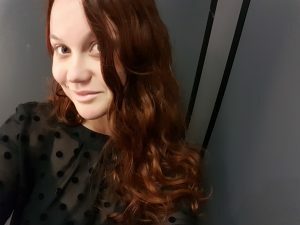 Nadja has been involved in the cryptocurrency industry in numerous capacities, ranging from journalist, writer, marketing and communications specialist, and speaker. She has reported on cryptocurrency since 2017. 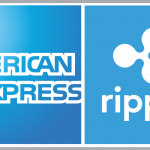 What’s Ripple’s Fate as AMEX and RippleNet Partner?